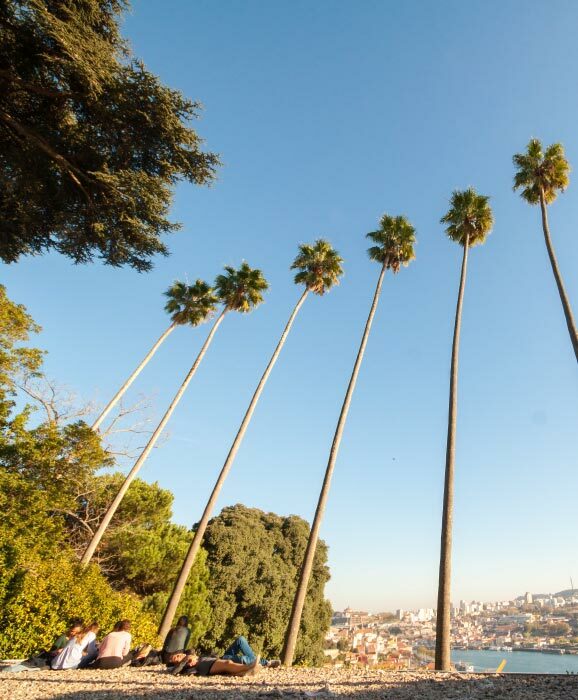 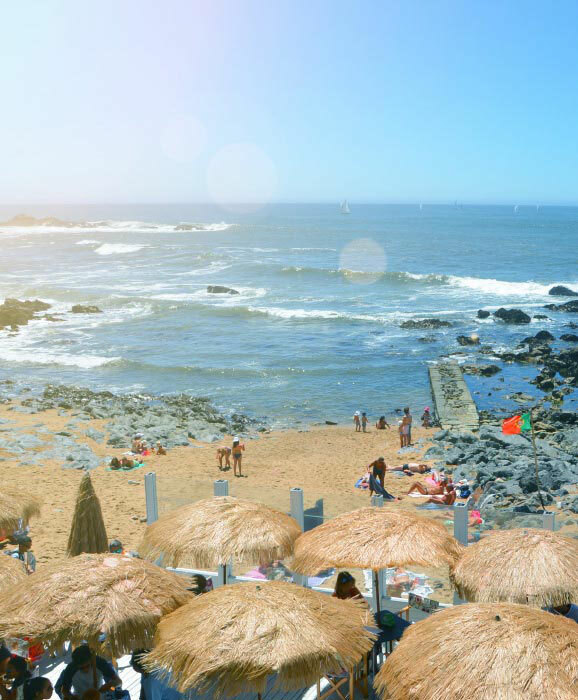 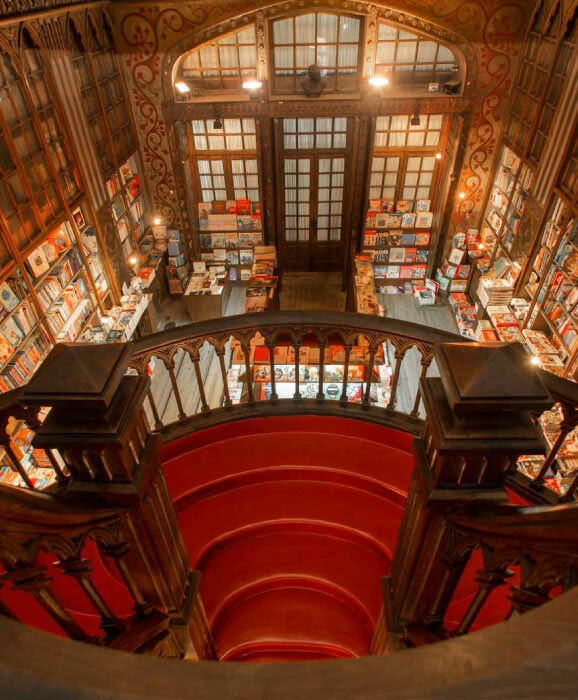 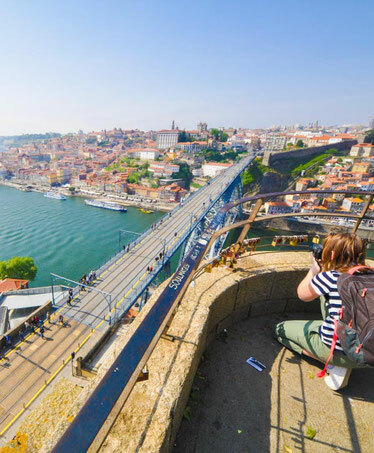 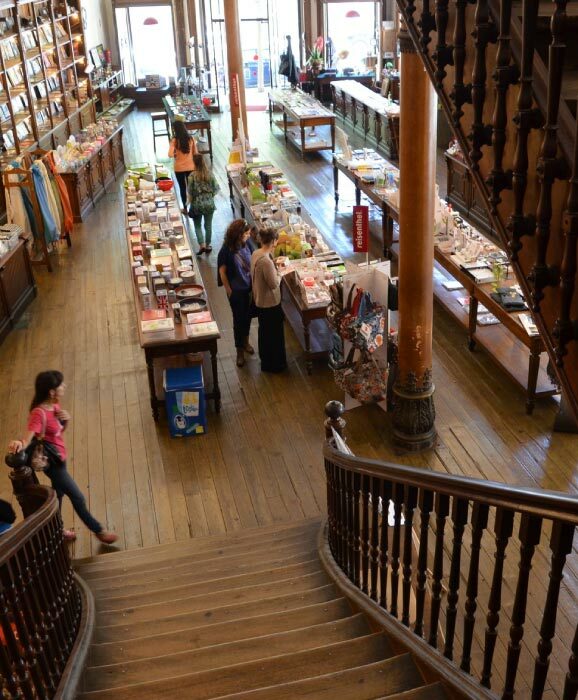 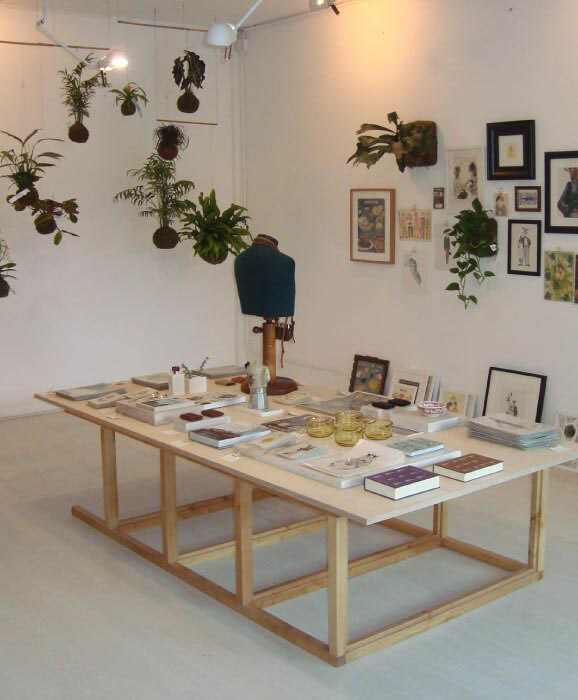 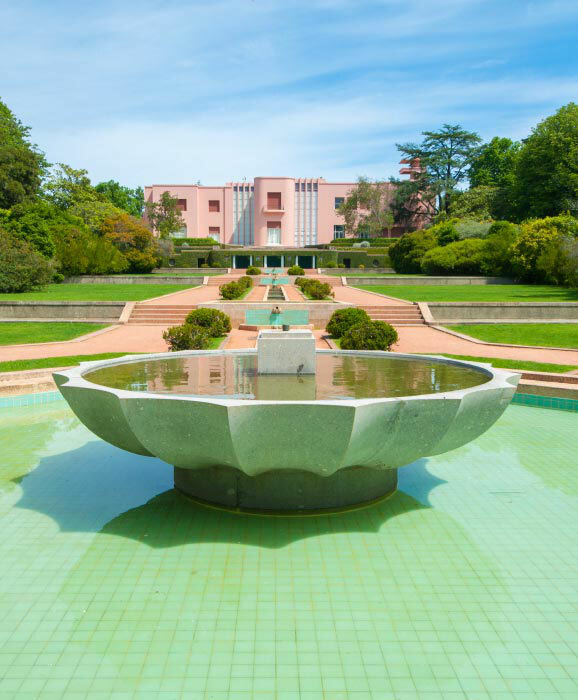 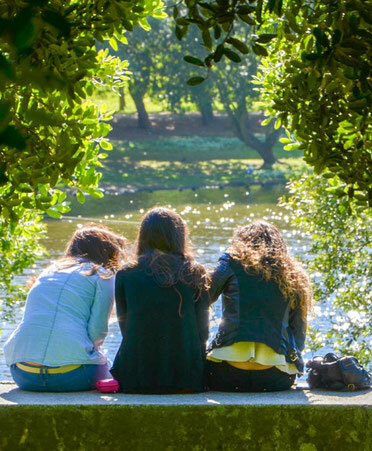 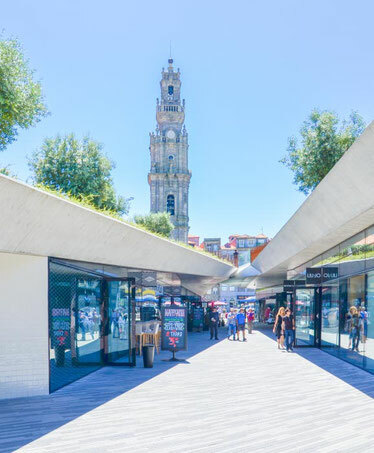 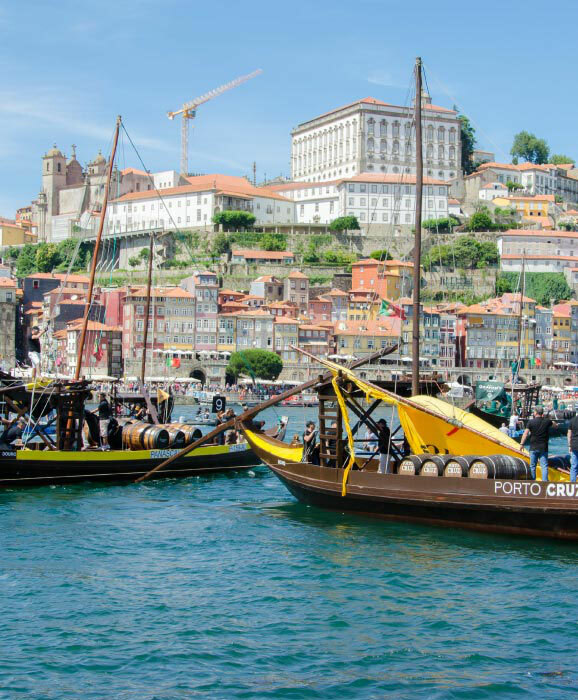 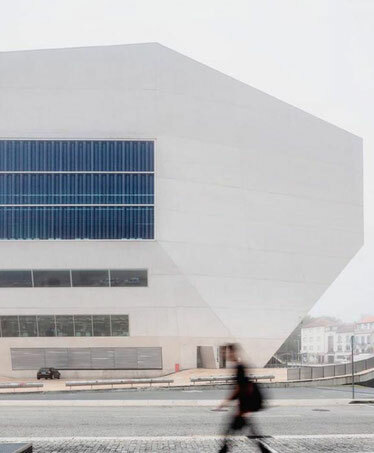 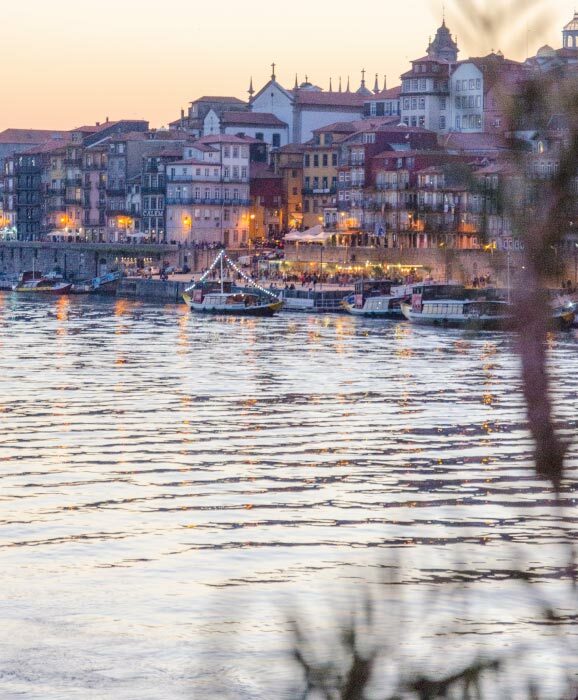 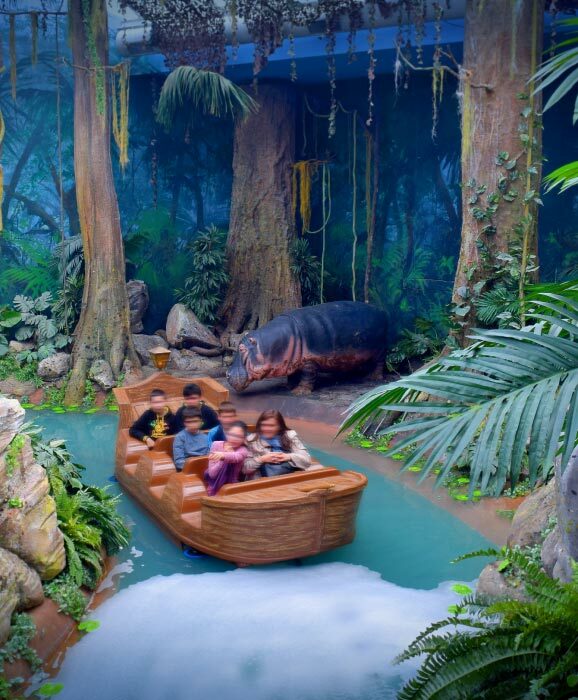 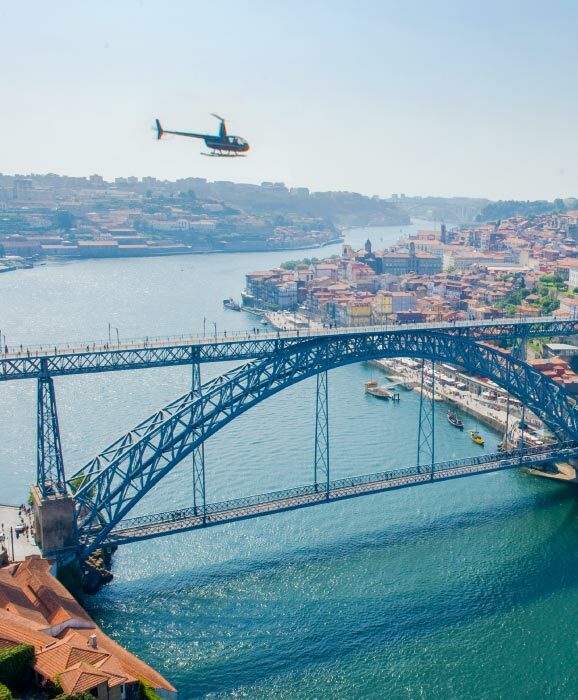 There are thousands of things to do in Porto. 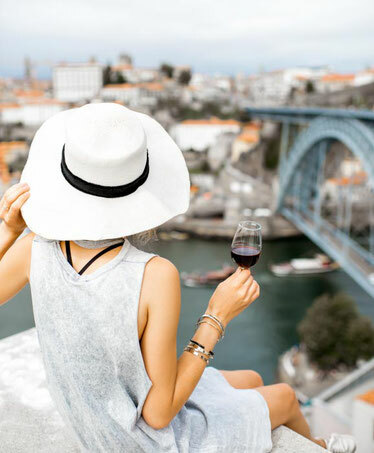 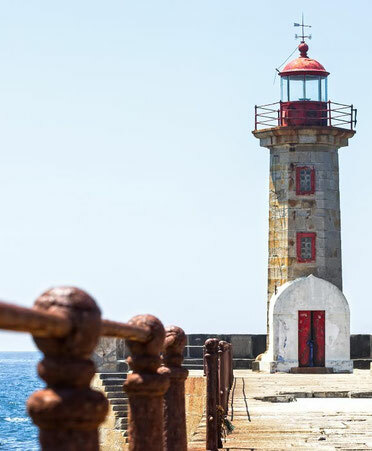 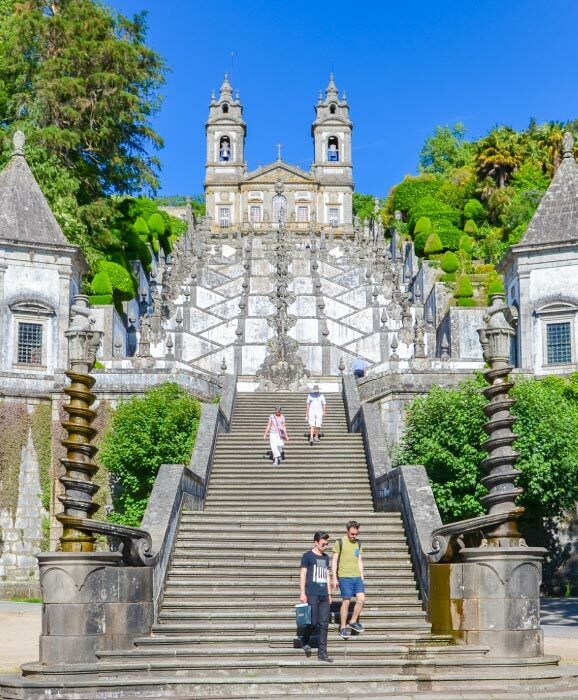 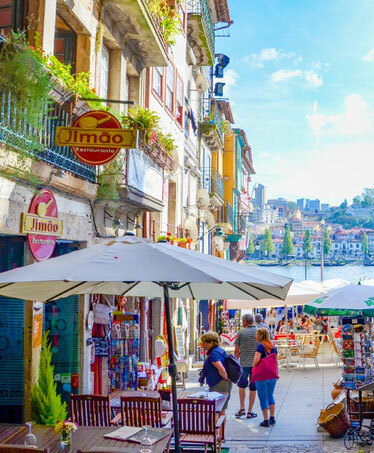 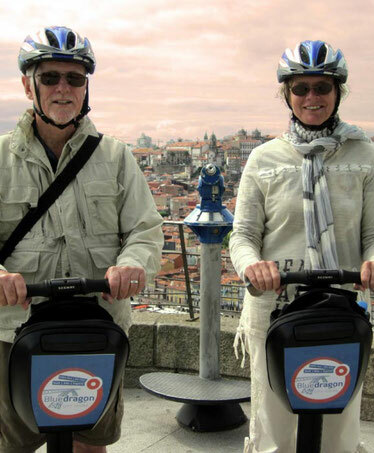 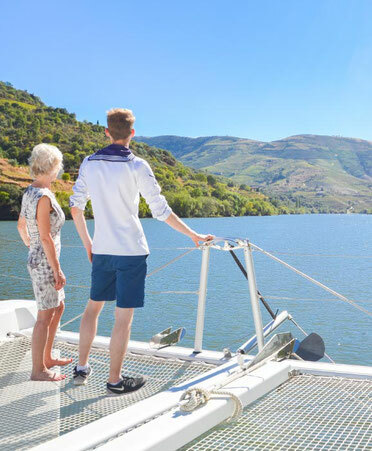 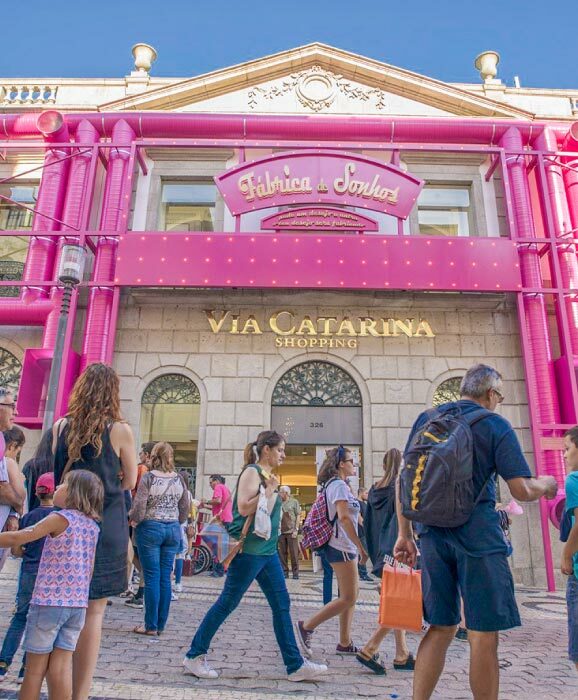 Discover the best things to do and see in Porto, its famous monuments, the best places to have stunning views on the City, the best cruises on the Douro, the best restaurants, the most traditionnal port cellars, the best museums but also the best walks and the best shopping centers and shopping streets in Porto. 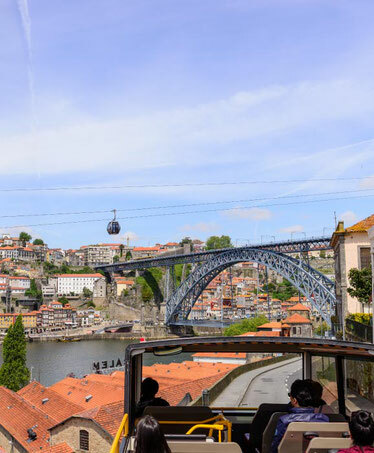 It took us years but we visited all the must see places in Porto and we have selected the best of them for you ! 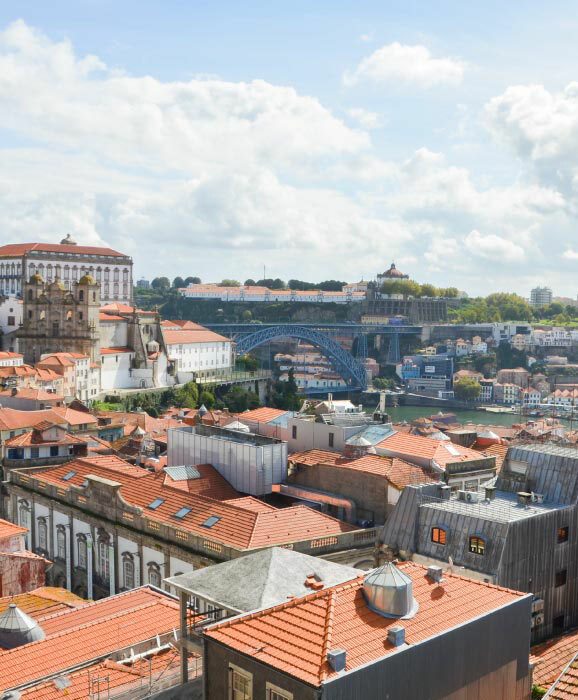 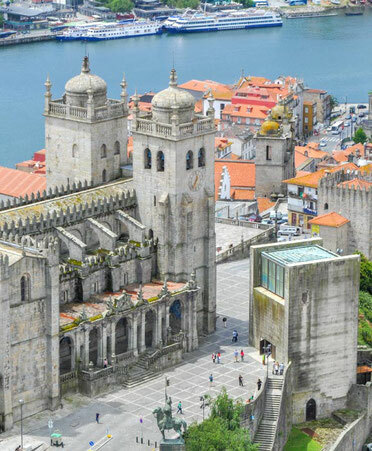 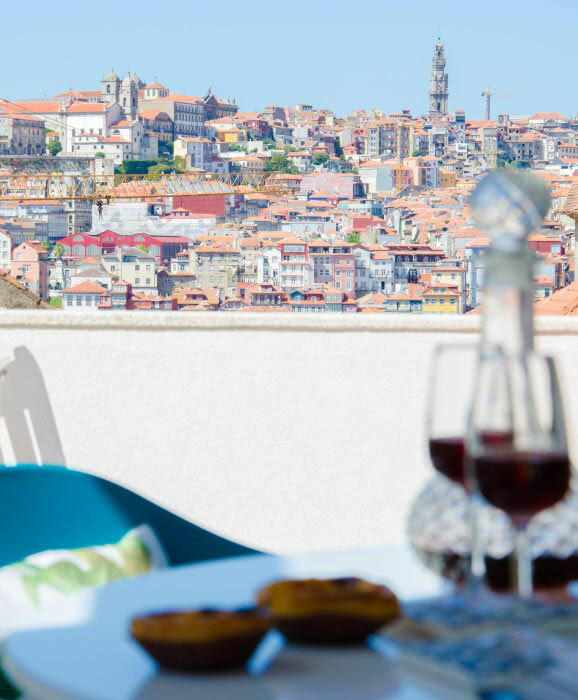 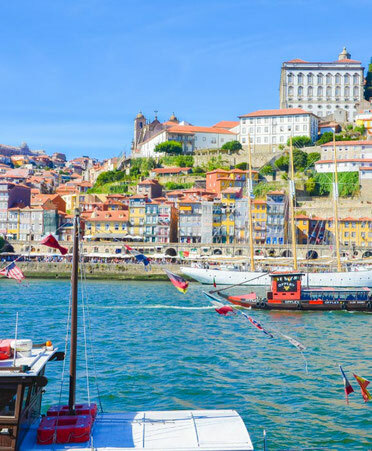 And we have also visited and selected dozens of hotels in Porto so you can choose the best one for you and book your stay at the best price. 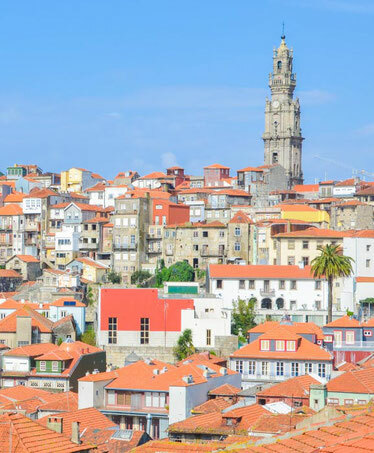 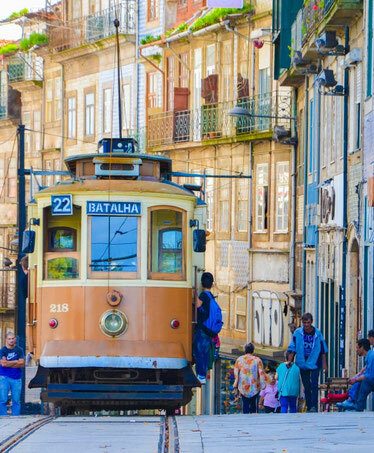 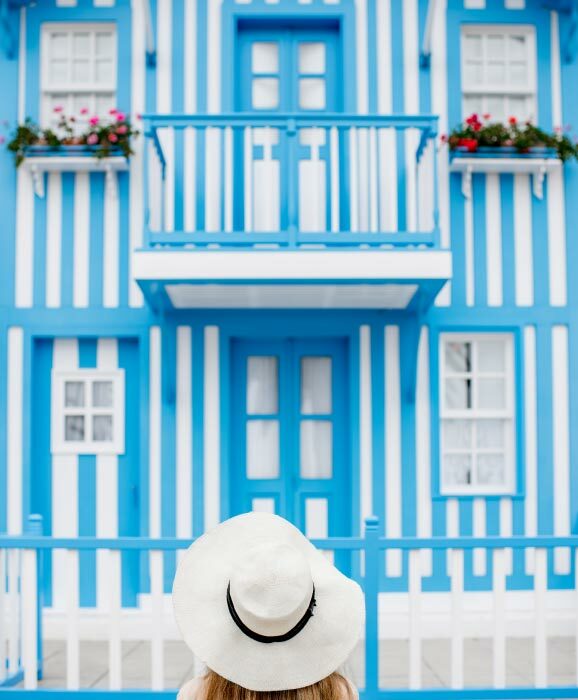 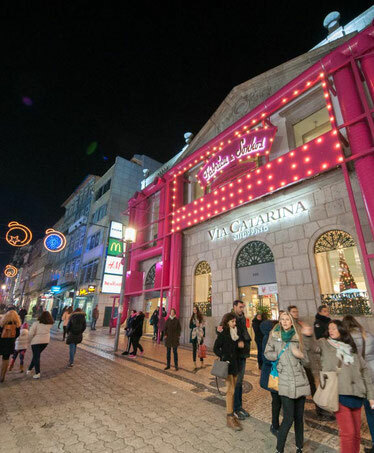 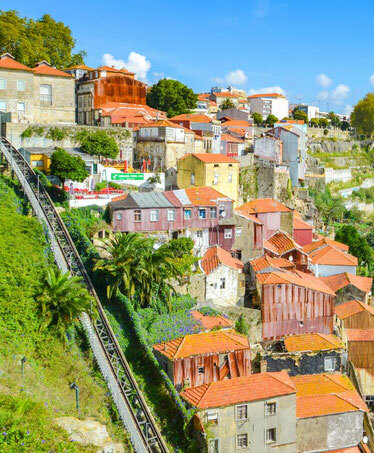 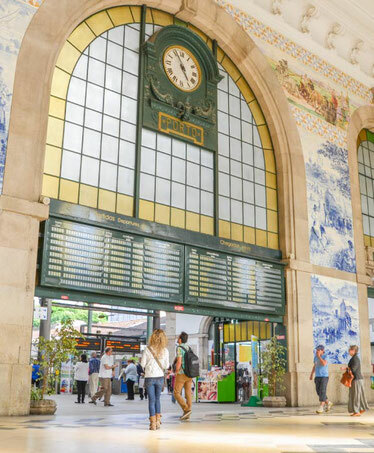 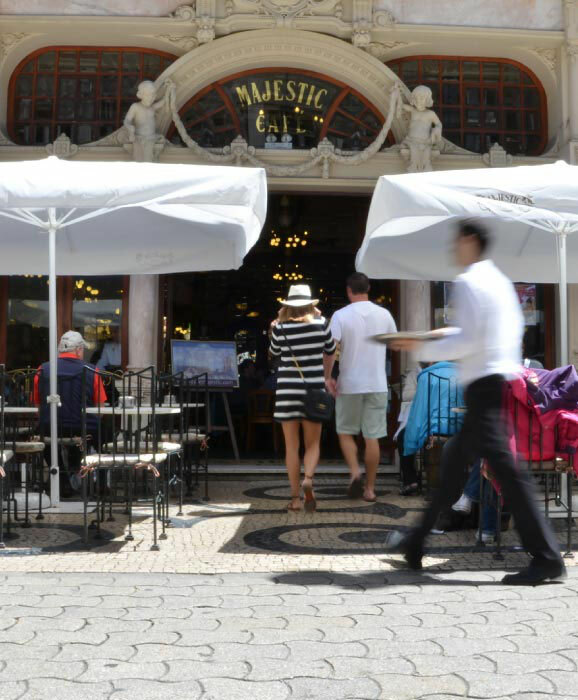 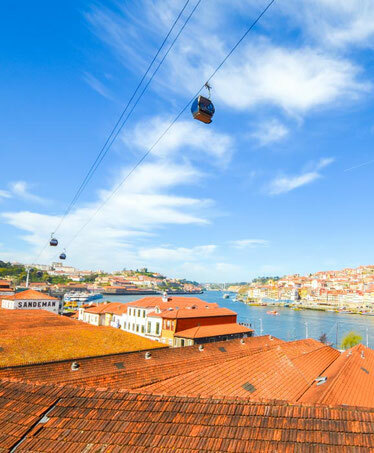 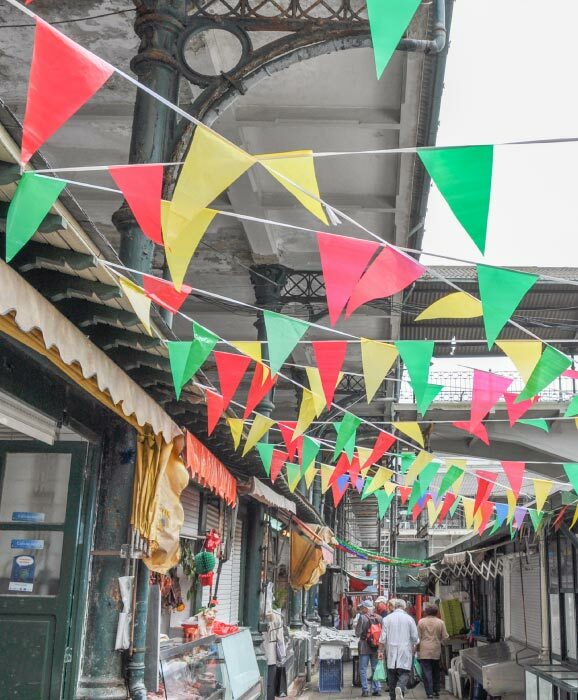 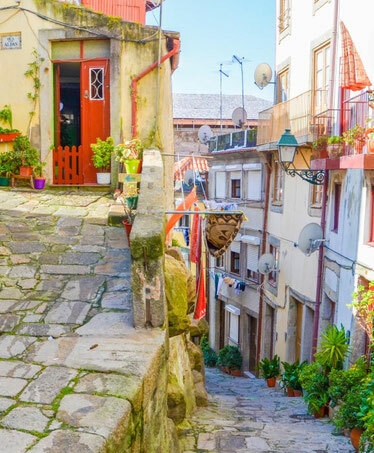 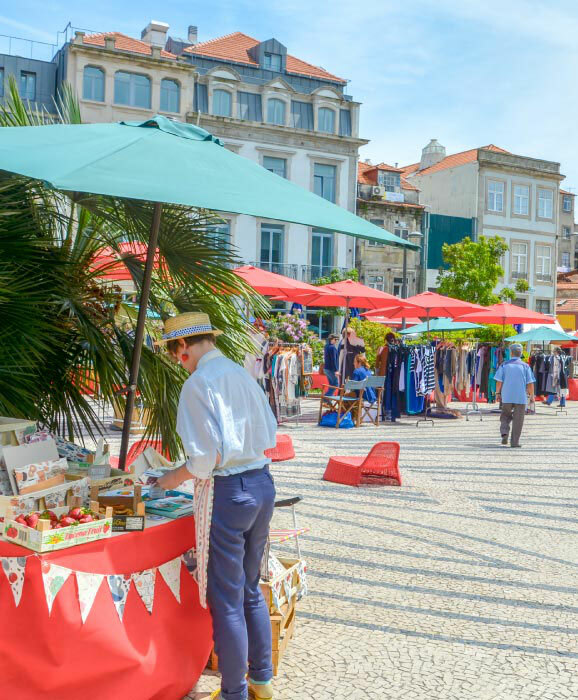 The colourful streets of Porto and the Portuguese sweetness of life are waiting for you!